Curity Gauze Sponges from HealthyKin.com are high-grade, 100% U.S.-grown gauze. They are well-suited for a variety of applications. Good value and fast delivery! Great price! Much cheaper than what we got at local pharmacy. Shipping was fast too. My wound care office uses them and the price is right. 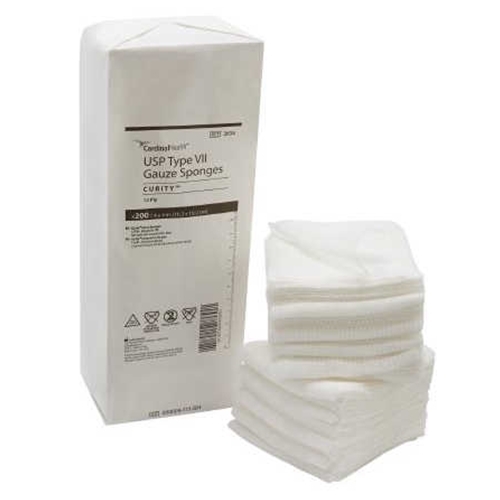 Exactly what was needed for wound care and at a great price. Used by our Wound Care facility and perfect for our needs. I think they are great for what I need.